I've been hiring people for 10 years, and I still swear by a simple rule: If someone doesn't send a thank you email, don't hire them. Making someone an offer to join your company is always risky. The truth is, the hiring process can only uncover so much. You are often basing your decision on a small sample of data that you collected during a few hours of speaking with them (sometimes not even in person). And sure, maybe you had them take a test or complete an exercise. And you talked to three people who worked with them previously. But still, you never really know how it's going to work out until they come on board. And sometimes even the most promising hires turn out to be the wrong fit. 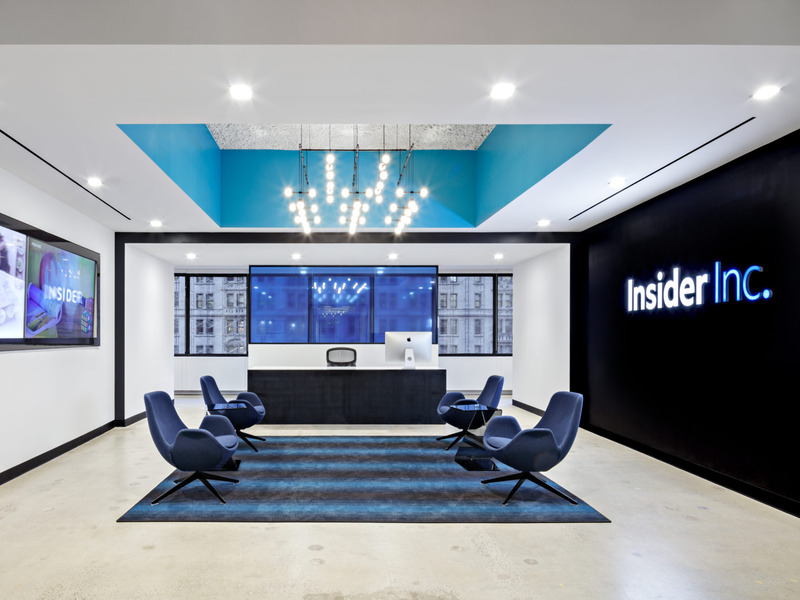 As the Executive Managing Editor at Insider, Inc., I interview people all the time for open jobs. I have hired hundreds of them. When I first started hiring, I came up with a simple rule: We shouldn't move a candidate to the next stage in the interview process unless they send a thank you email. I wrote a piece on it in 2012 that explained the number one mistake people I interviewed were making: not sending thank you emails. Many people disagreed with me. I received lots of angry emails. Still, seven years later, I stand by it. As a hiring manager, you should always expect a thank you email, and you should never make an offer to someone who neglected to send one. It signals the person wants the job. Rather, no thank you email signals the person probably doesn't want the job. The handful of times we've moved forward with a candidate despite not receiving a thank you, we've been ghosted or the offer we make is ultimately rejected. A few times, the offer has been accepted but the person pulls out before their start date, or leaves after a few months on board. How someone presents in interviews might not translate to effectiveness in the role. While sending a thank you note doesn't necessarily guarantee the person is going to be a good hire, it gives you the tiniest bit more data: The candidate is eager, organized, and well-mannered enough to send the note. It shows resourcefulness too, because the candidate often has to hunt down an email address the interviewer never gave them. At Insider, Inc. we look to hire "good eggs." The thank you email is a mark for the "good egg" column. To be clear, a thank you note does not ensure someone will be a successful hire. But using the thank you email as a barrier to entry has proven its benefits, at least at my company.